Founded in 2000, Cake Avenue began as a cake shop that retailed its merchandise through an e-commerce platform. Cake Avenue has built a reputable name centred around the provision of fully customised cakes using only the finest quality ingredients. Their hard work and dedication has paid off, earning them a loyal base of customers for their range of unique, bespoke cakes. 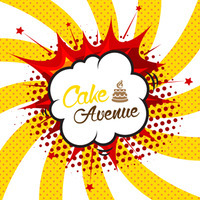 This year, they are proud to be officially opening Cake Avenue Bistro to put a face to their brand. 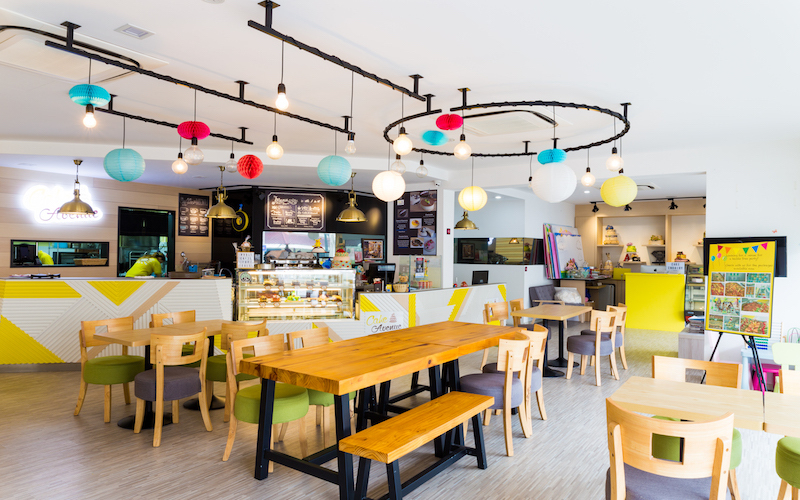 Besides serving full american/italian cuisine, it is also a popular venue for parents who wish to have themed parties complete with full range of food and customised dessert tables.